This is part three of my preview of the Pro Cup class at this weekend’s Spa 24 Hours. The 37 car strong Pro Cup entry is almost half of the entire 64 car grid, and will be a closely fought battle for the entire 24 hours. Let’s take a look at the third portion of this class entry. This #55 Kaspersky Motorsport, AF Corse run team had plenty of expectation, with Ferrari’s first foray into the Pro Cup in Blancpain. Going into the Spa weekend the team have so far only shown flashes of their full potential however. A 4th at Monza, a Ferrari friendly circuit, is their best so far and this just shows how competitive the series is in 2017. On the driving front all three drivers need no introduction. Giancarlo Fisichella was a long established F1 racer before making the switch to GT cars seamlessly. James Calado abandoned a promising single seater career to join Ferrari and has now established himself as one of the best GT drivers in the world behind the wheel of the 488. Marco Cioci is a long established Ferrari GT specialist and with such a strong team this team will be hoping for the victory come Sunday afternoon. This #58 entry is another car which has perhaps slightly under performed this season in comparison with the outside expectation going into the year. The team will hope this can be rectified for Spa, however it may prove tough for the team to consistently match the pace of their rivals thanks to the tyres. All three drivers are seriously quick with Come Ledogar and Rob Bell are already very experienced McLaren GT drivers who are as fast as anyone else in this series. Ben Barnicoat is another promising single seater driver who made the leap across to sportscar racing, so far he has shown well despite the car not running at the front much this season. McLaren’s struggles this season are being exacerbated in this #59 entry, as they have really struggled to match the pace in a series where one second frequently covers the top 20. 29th so far is the teams best result although in a one-off race such as Spa prior form is not so much of a factor going into the race. Andrew Watson is one of the young drivers McLaren is grooming to be a top line GT racer, and so far he is showing well in his third season with the team. 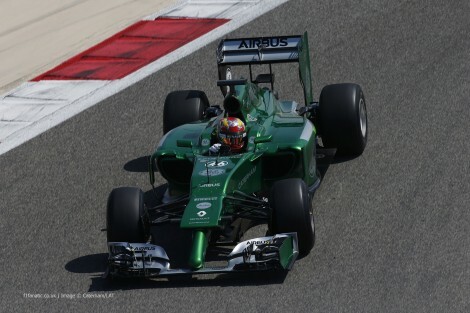 Jazeman Jaafar showed promise in single seaters and so far shown similar flashes in GT racing. Dutch racer Pieter Schothorst is a last minute replacement for Dean Stoneman, who has stepped aside for an unknown reason. He has been racing a WRT Audi up to this point and how quickly he adapts to the 650S will play a huge factor in how this car performs. The Grasser team have unlocked something in the Lamborghini Huracan that has put them in a class of their own for large portions of this season. The team have secured two out of the three Blancpain Endurance wins so far and will be hoping to make it three out of four in the center piece race of the season. Regular drivers Mirko Bortolotti and Christian Engelhart currently lead the points standings and both are very quick racers, with Bortolotti in particular really impressing this season with his overall speed both in qualifying and races. Japan based racer Andrea Caldarelli has shown well in the Endurance rounds and in overall terms this has been the best overall package in Blancpain this season. The Attempto racing team have struggled, like every other Lamborghini team, to match the pace that GRT Grasser have unlocked from the Huracan. They have flown under the radar so far this season, something they will look to change at Spa. Mikael Grenier is a quick young Canadian driver who is rebuilding his career after a two year break from the sport. Spa is his debut at this level, and in such a high profile race he may struggle to match the pace of his rivals. Jaap Van Lagen brings some experience to the car, although he has not driven the Huracan this season so may need some time in free practice to adjust to the car and find it’s limits. Austrian Christopher Zoechling has provided some solid showings at this level after stepping up for the full season after some good performances in the Porsche Carrera Cup Germany. This SMP Racing entry has so far been the best placed of the many Ferrari entries this season. The AF Corse assisted team have three top five finishes in the Blancpain Endurance season, including a second place last time out at Paul Richard. Davide Rigon and Miguel Molina are both very quick Ferrari factory drivers, who can provide blisteringly quick lap times stint after stint. Joining them is Russian silver driver Victor Shaytar, who has been very impressive this season as he’s held his own against much more accomplished drivers in the Pro Cup class. Watch out for this car as a contender for victory. The Czech ISR Audi team have been mainstays in Blancpain and this season are producing some good results which are going largely unnoticed so far. The team will be boosted this weekend with Audi factory backing, which is bound to help the team possibly achieve their best result of the season. 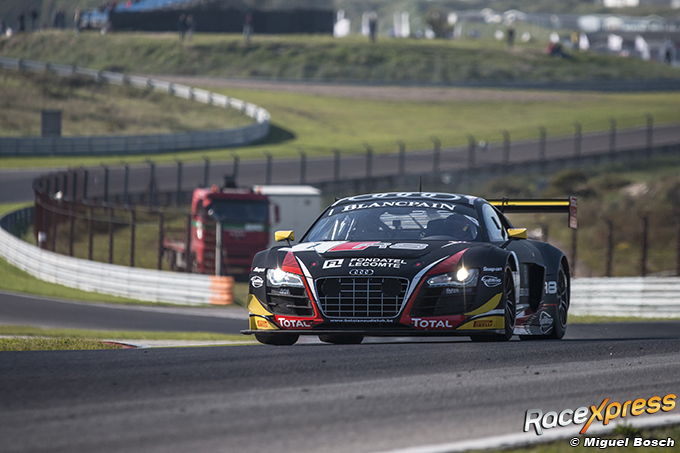 Audi factory driver Filipe Albuquerque is a very quick racer who has plenty of experience in the GT3 spec R8 LMS. 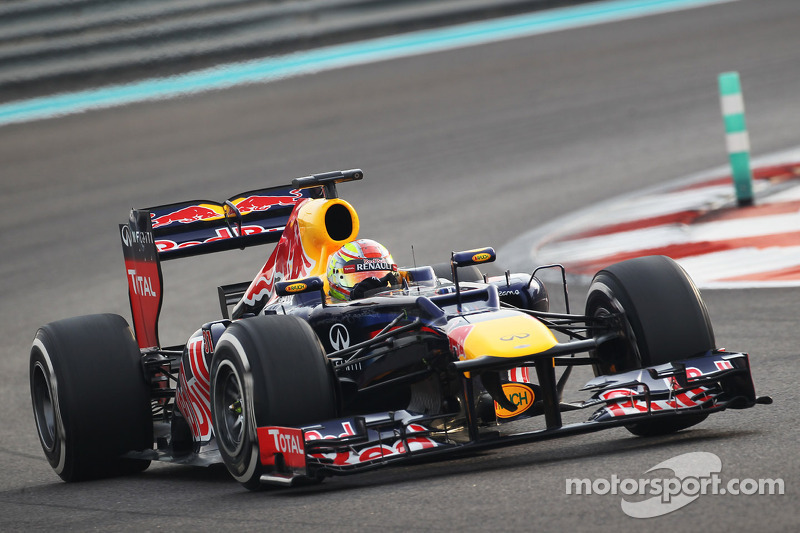 He will lead the driver line up, with his co-drivers both likely to improve their pace this weekend under his guidance. Clemens Schmid is improving in his second Blancpain season, although has found the step up from being a double Carrera Cup Middle East champion understandably tough. Silver ranked Filip Salaquarda has been a mainstay of the family run ISR team throughout his racing career, and is showing some good form after several years in the series. A 4th in one of the Sprint Cup rounds at Zolder shows he is quick enough to match most other drivers in this class. This #76 entry is the one with the Audi factory backing for Spa, which brings it’s own good and bad points. The team receiving a full factory support package will elevate the ISR team for the race, however the fact this team have only competed in the Paul Richard race will mean they may be still experiencing niggling problems during the race week. Frank Stippler has been racing for the team all season and is a very quick and consistent driver at this level, exactly what you need for a 24 hour sprint race. Pierre Kaffer is massively experienced and despite not racing in the series this season will need only a few laps to get up to speed. South African Kelvin Van Der Linde is a rising star in GT racing and is already a ADAC GT Masters champion despite only being 21. He has a big future in sportscars and makes up a very strong ISR Audi entry. This Mercedes backed HTP Motorsport entry has been one of the very few cars to consistently challenge the GRT Grasser #63 Lamborghini for the season, looking very strong despite a DNF at the last round at Paul Richard. This team has been very strong all season and don’t expect that to change at Spa. Maxi Buhk anchors this lineup and is a very quick GT racer. 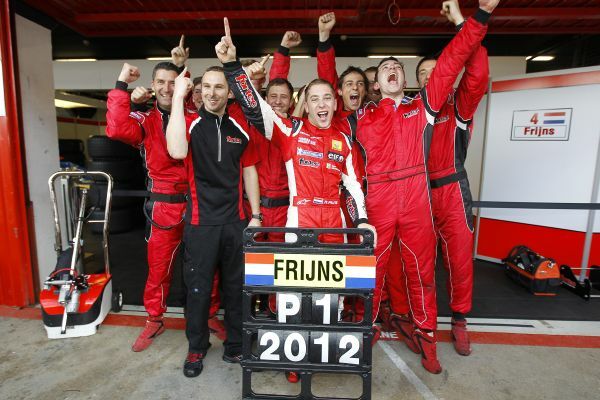 He is a former Spa 24 Hours winner and has a great chance to add a second victory to his CV. Frank Perera has been a revelation since signing for the team this season, showing remarkable pace over a stint and adding something extra to the team. Swede Jimmy Eriksson has shown some good pace after switching across from GP2, and looks to be a very good young driver at this level in the coming years. For this #85 HTP Motorsport entry they have spent the season in the shadow of their sister #84 car, as they have struggled to match their pace over a race distance. The team are arguably the best Mercedes GT3 team on the planet and with a good driver trio a top ten result is possible for this team. Edward Sandstrom moved across from Audi and has so far found the transition tough, with 37th the cars best result in the Endurance rounds this season. Sandstrom has experience at this level and can be trusted to bring the car back in one piece, which is crucial in a 24 hour race. Fabian Schiller has stepped up to Blancpain this season after a successful year in the Renault Megane Trophy last season, but the step up to Blancpain has not been anywhere near as successful so far. Austrian Dominik Baumann will likely lead the trio, as he is coming off a very successful 2016 season in which he finished 2nd in the Endurance series and 3rd in the Sprint Cup. He is a very talented young racer who will likely remain a name mentioned a lot in this series in coming years. This wraps up part three of my preview of the huge Pro Cup class for the upcoming Spa 24 Hours. I hope you enjoyed this preview and any feedback would be hugely appreciated in the comments section below. The fourth and final preview post will be online very soon so stay tuned and a huge thank you for reading.